Play EmojiFlower VR – The only Emoji Virtual Reality Game! Have you ever wanted to live in a musical wonderland of flowers and Emoji? EmojiFlower VR is a Virtual Reality game that combines Emoji with 90s interiors, natural environments, and original music. EmojiFlower VR   is experienced with Google Cardboard. Explore and collect Emoji in three different worlds: flower world, outer space and under water world. Akin to early video games, like Super Mario Brothers, EmojiFlower VR uses a simple point and shoot interaction in hyper-real 360 degrees. EmojiFlower VR is a rumination and celebration of the possibility, joy, and strangeness of twenty first century American culture. The game was designed and Developed by Niki Selken with original music by Timothy Vickers. 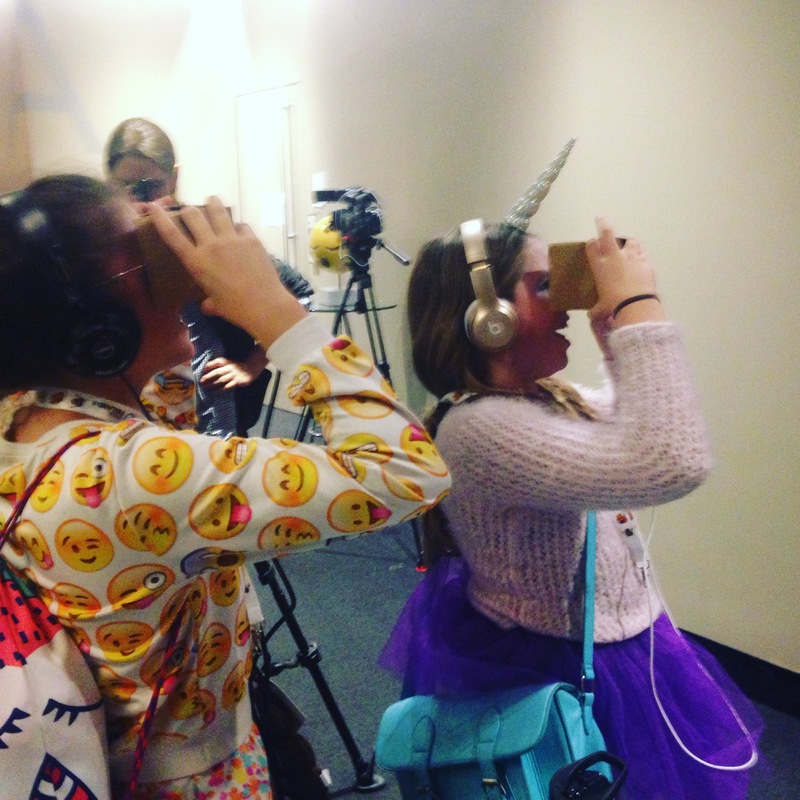 Grab a Google Cardboard Viewer for $15 from Google and start playing the game!